New SEC Millenium Infrared Hydrocarbon Gas Detector designed to measure methane in former landfills. The SEC Millenium gas detector protects residences and businesses that have been built on top of former landfills. 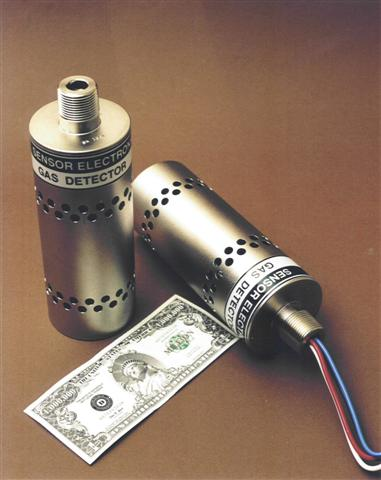 The SEC Millenium Infrared Hydrocarbon Gas Detector can sense methane, propane, butane, IPA and several other hydrocarbons. Uses for the SEC Millenium Infrared Gas Detector vary from pipelines, landfills, refineries, petrochemical plants, waste water treatment plants or wherever a gas leak could happen.